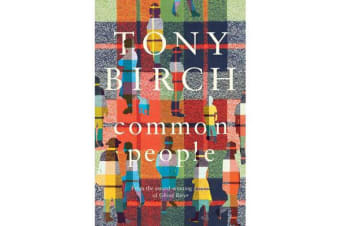 In this unforgettable new collection, Tony Birch introduces a cast of characters from all walks of life. These remarkable and surprising stories capture common people caught up in the everyday business of living and the struggle to survive. 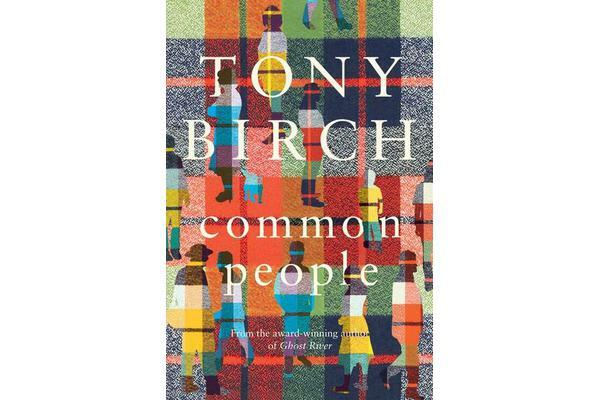 From two single mothers on the most unlikely night shift to a homeless man unexpectedly faced with the miracle of a new life, Birch?s stories are set in gritty urban refuges and battling regional communities. His deftly drawn characters find unexpected signs of hope in a world where beauty can be found on every street corner – a message on a T-shirt, a friend in a stray dog or a star in the night sky.Common People shines a light on human nature and how the ordinary kindness of strangers can have extraordinary results. With characteristic insight and restraint, Tony Birch reinforces his reputation as a master storyteller.Stories include- ‘The Ghost Train?, ‘Harmless?, ‘Colours?, ‘Joe Roberts?, ‘The White Girl?, ‘Party Lights?, ‘Paper Moon?, ‘Painted Glass?, ‘Frank Slim?, ‘Liam?, ‘Raven and Sons?, ‘The Good Howard?, ‘Sissy?, ‘Death Star?, ‘Worship?.